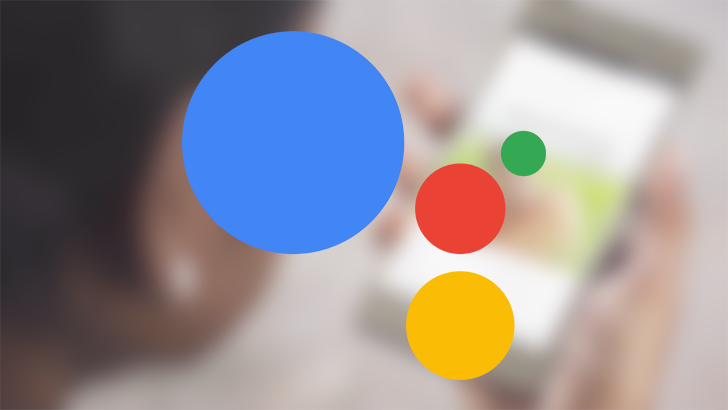 LG informs us that "the Google Assistant software update is now available in the following regions and corresponding languages: Australia, Canada, France, Germany, South Korea, Spain, and the U.K."
AI is not limited to simply phones and speakers anymore as TV manufacturers continue to add extra capabilities to their flatscreens. Smart TVs are essentially mini computers running operating systems such as Tizen, webOS, and of course Android TV. Google has made it possible for manufacturers to integrate Google Assistant into their products even if they don’t use Android TV, something LG has been doing this year. Until recently, the AI was limited to English, but this is beginning to change. Google’s Help Center now lists several languages beyond English with a promise of more in the future. For Android TVs, French, Japanese, and Korean are now supported, pending software updates from the manufacturer. TVs without the operating system, but with the Assistant, can use those languages plus German and Spanish. LG recently declared a global expansion plan for its range of AI-enabled screens, setting its sights on Australia, Canada, France, Germany, South Korea, Spain, and the U.K. With Google’s recently-added language support, LG’s plans should be only a software update away, but the company has not yet announced support for the additional languages. Sony, which uses Android TV, lists French as a supported language in documentation dated September 7th, contradicting previous help articles that are still available on its website. It shouldn’t be long until we see an official word or two from manufacturers announcing the new languages as they look to bring their products to more regions.